Social media is beneficial for people in some ways. 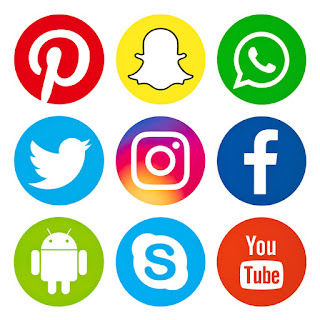 Naturally, the upsides of using various online platforms depend on how individuals use social media on a day to day basis. 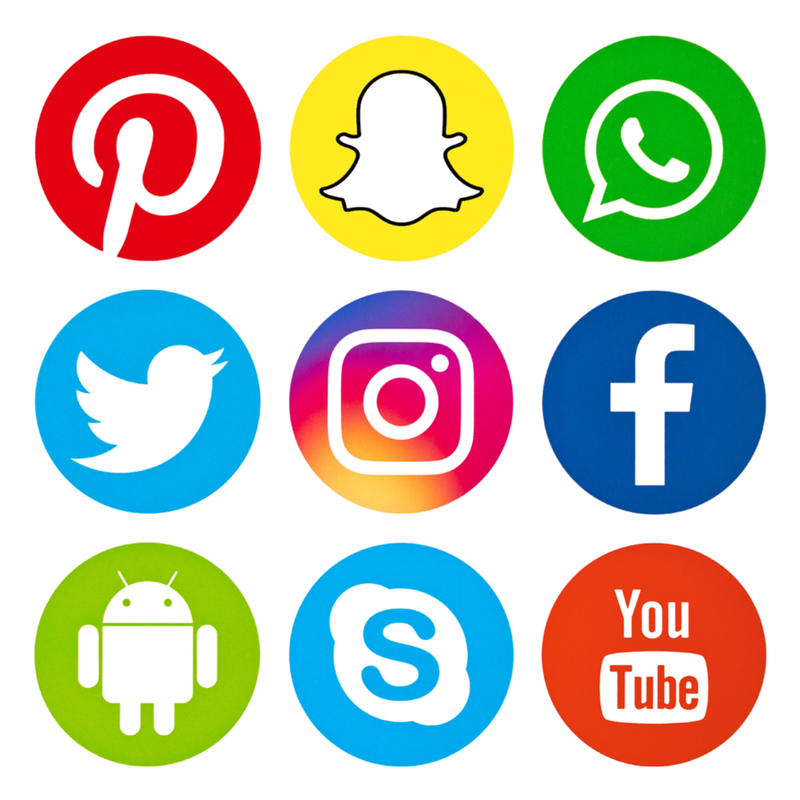 There is much to learn yet about the nature of online networking sites and the long-term impact that sites like Facebook, Instagram, and Snapchat will have on society. After all, these types of services haven’t been around all that long. In the field of addiction medicine and recovery, it fair to say the those working in the area have mixed feelings; the ability to connect with others in the fellowship online is a real plus, but there are many ways the behavior can be detrimental. Most of us take advantage of one these types of platforms or others. Some people stick to Facebook while others prefer a more streamlined experience like Instagram; either way, it’s worth noting that both companies are brought to you by the same people. Facebook acquired Instagram in 2012 for $1 billion. There are still those who prefer time-sensitive social media or burn after reading; Snapchat posts can only be available for a brief time before disappearing into the Internet ether forever. It really doesn’t matter which site an individual prefers, what is salient is how sites like Instagram are used; and, the onus should fall on the various parent companies to do everything in their power to keep an eye on users exhibiting signs of distress. Sadly, it is not uncommon for people who struggle with mental illness to turn to Facebook and Instagram to cry out for help. Hopefully, others will hear those cries with compassion. You are probably aware social media is problematic for a good many people. One need only look around in a public setting to witness the pervasive nature of social media. Countless people on a mission for likes (and the respective equivalent from one platform to the next), a quest for recognition wearing the mask of connection. On a regular basis, people turn to social media to find worth; they turn to these sites to decide how they should look physically; they turn to networking platforms to stand out in the endless sea of humanity. When you consider that much of what we all witness on Facebook, Instagram, Snapchat, and Twitter is what others want us to see, only; you almost can’t help but wonder how much of this is authentic? Some 1500 young people answered questions about their experience on social media and mental wellbeing; the responses may not be what you’d expect. For best to worst: YouTube, Twitter, Facebook, Snapchat, and Instagram. Half of the 14-24-year-olds who took part in the survey said Instagram and Facebook exacerbated their feelings of anxiety; 7 out of 10 Instagram users said that it made them feel worse about body image. If you are working a program of addiction recovery, it’s crucial you do everything in your power to moderate usage. Healing requires focus; social media can distract you from your goal of mental wellbeing. Hopefully, the information above will give you pause and lead to contemplation about social media in your life. Hope By The Sea can help any adult who is struggling with addiction and co-occurring mental health disorders. Please contact us at any time to learn more about how we can assist you or your loved one. Treatment works; recovery is possible.